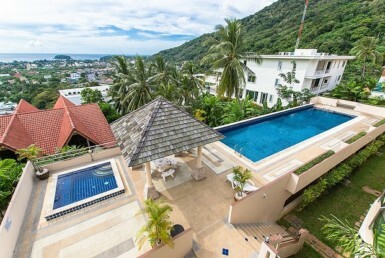 Phuket is without doubt the "jewel of Thailand".Serviced by an international airport, superb international schools, hospital and wold renowned golf courses, whether your interest are hedonistic or Eco-oriented, Phuket is quite simply a tropical paradise that offers something for everyone. We invite you to explore our web-site and contact us with any lifestyle or property questions you may have. We look forward to being of assistance to you. 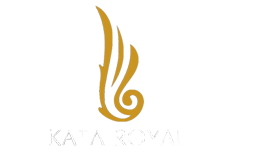 Copyright © 2018 KATA ROYAL - All rights reserved.